Has your washing machine sprung a leak that needs repairing fast? Is your cooker or oven in need of a service? Then give ABA Domestic Appliances a call. &check; Trading for over 40 years! We hold in stock large quantities of washing machine spares and parts for most machines and models. 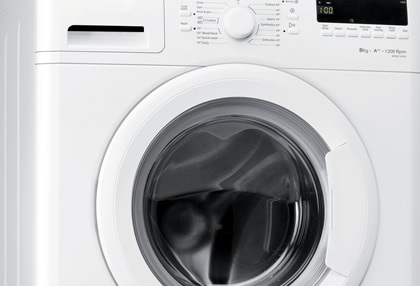 We stock most of the popular brands like Bosch, Hotpoint, Hoover, Whirlpool, Zanussi etc. We also stock parts for most UK branded washing machines and domestic appliances. Finding the correct washing machine part couldn't be simpler! So if it's a set of bearings, a door handle, door hinge, door interlock, door seal/gasket, door trim, heater element, a new hose or drain pump that you require, we can supply it! If you can't find it just ask us and we will do our best to source it for you. Oven elements, cooker elements and grill elements are a speiality of ours. 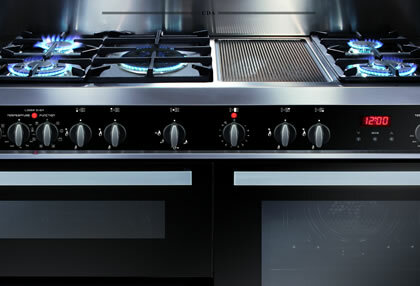 We hold vast stocks of fan oven elements, conventional cooker elements and grill elements. We pride ourselves with being very competitive with both our price and service. To find the oven or grill element that you require please get in touch. Count on us for all your home appliance repairs. Working around the clock and we don't charge for call outs! We offer you a service that you can depend on whatever the time. Full guarantee for up to 12 months covering all major makes and models. Is your cooker or oven in need of a service? Has your washing machine sprung a leak that needs repairing fast? Then give ABA Domestic a call. Whatever the make of your kitchen appliances, our expert team can help. Established for over 28 years, we work all across Portsmouth and the surrounding areas, keeping home appliances running smoothly and at their very best. Our 24 hour a day, 7 day a week service means you can count on us around the clock and what's more, we don't charge for call-outs. We always offer a first class service and all our repairs carry a guarantee of 12 months. 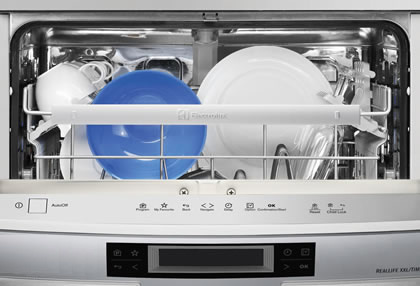 So if you are looking for an appliance repairs business in Portsmouth then please contact us.